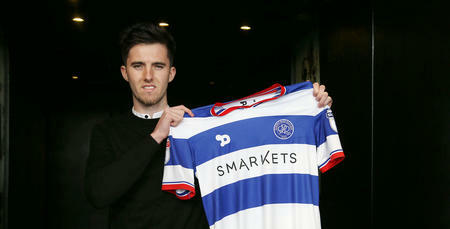 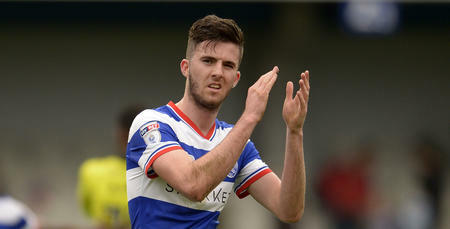 QPR midfielder Sean Goss has joined Glasgow Rangers on loan. 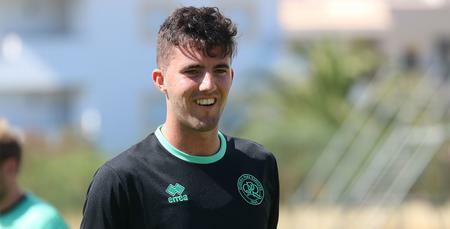 The 22-year-old, who has made just three starts and three substitutes' appearances for the Hoops since his switch from Manchester United in January 2017, has agreed a deal with the Scottish Premiership side until the end of the season. 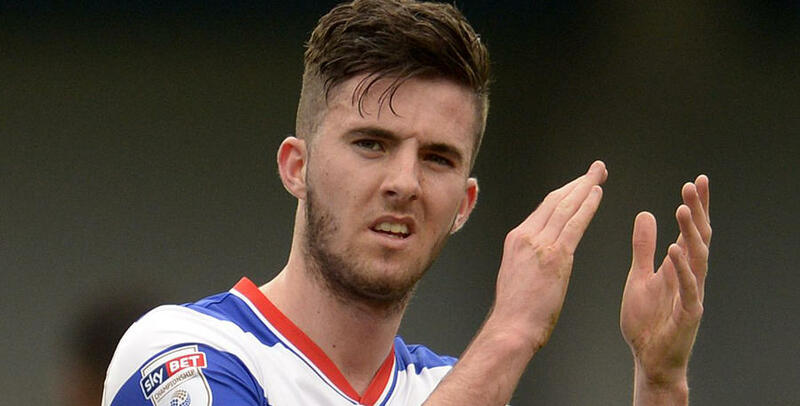 Rangers, under the guidance of Graeme Murty, currently sit third in the Scottish Premiership.